We've heard loud and clear from Edmontonians — it's time to reclaim the joy of winter and embrace the season. It's time to be proud of our Edmonton winters, and even to be a little boastful about them! We have a roadmap for working together as a community, and for thinking differently, to become a great world-leading winter city. We are truly proud to say that we are on our way to realizing all the great potential our winters have to offer. Are we making a difference? See what's working, what we've learned, and recommendations for the next five years. Everything cool to do this winter! Festivals, events, activities, picnic sites and more. Make it easier to 'Go play outside'. Design our communities for winter weather. Support winter festivals and a four-season patio culture. Celebrate the season and living in a cold climate. Find out about things to do and ways to connect with others. We'll help you learn to love winter in Edmonton. Strategy for Transforming Edmonton into a World Leading Winter City. Sign up to get the latest news and information delivered right to your inbox. You can’t change the weather, but you can change how you feel about it. We’ll help you learn how to love winter in Edmonton. We could only squeeze so many events into the Winter Excitement Guide. 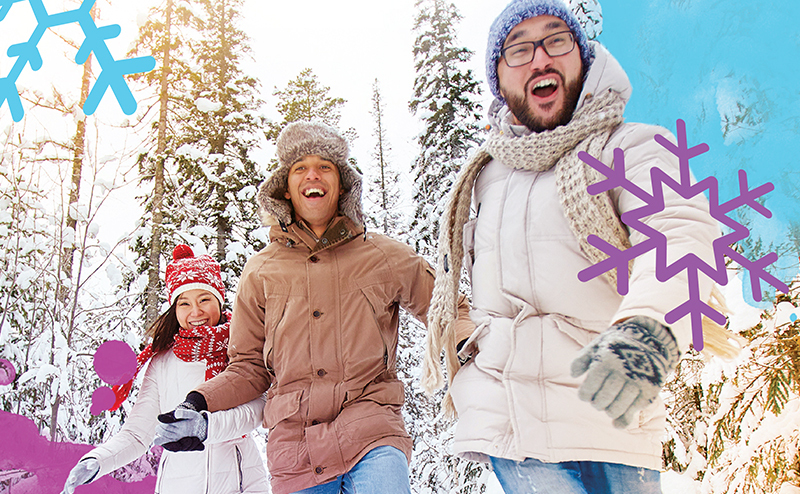 For more winter fun, check out Edmonton Tourism's award-winning site!